Delft Blue is hot, also as Christmas tree decorations. 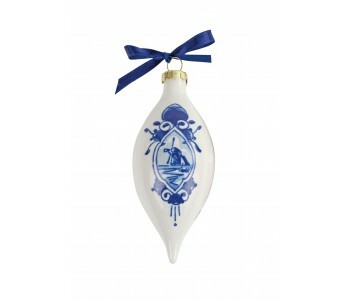 Like this porcelain Christmas cone made by Royal Delft. Jewelry for your Christmas tree. The Christmas bell comes with a matching blue mounting ribbon. 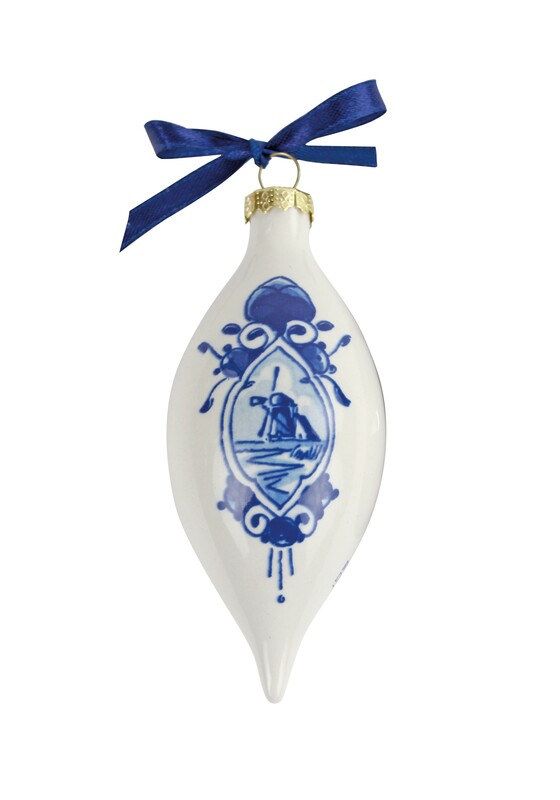 There are also Christmas balls, Christmas bells and Christmas drops.This year a Delft Blue Christmas tree! 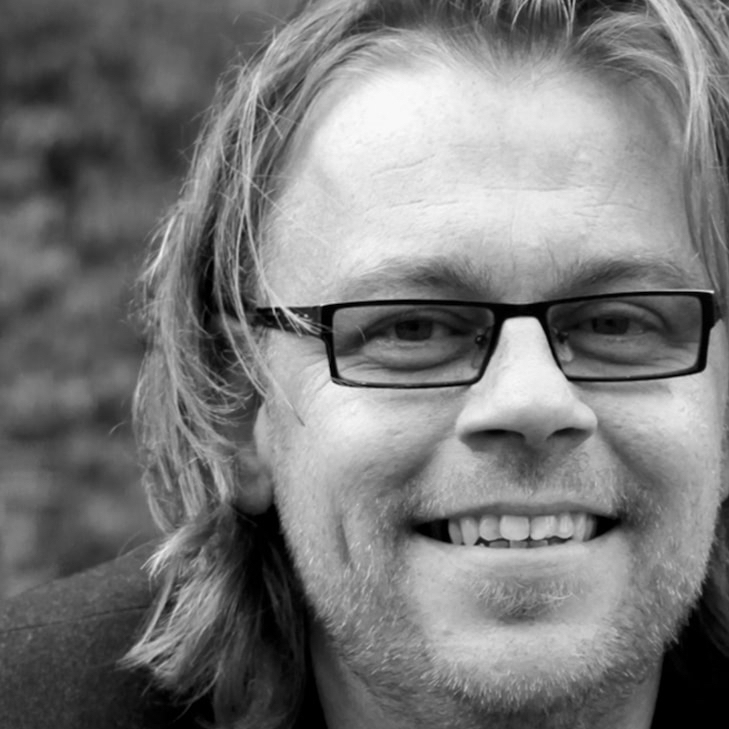 Delft blue is back and pretty hot. 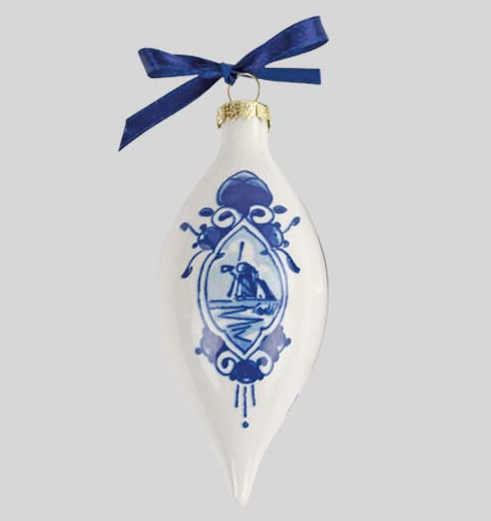 Therefore Royal Delft, the most famous factory of Delft blue, has also a series of porcelain Delft Blue Christmas tree decorations. 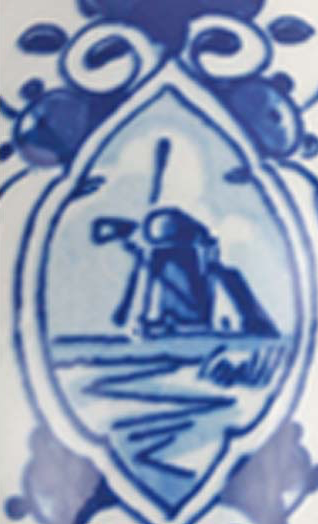 Including this Delft blue Christmas cone (of 10 cm length) decorated with a typical Dutch windmill and equipped with a matching blue mounting ribbon. Jewelry for your Christmas tree, for a Christmas atmosphere with a touch of Dutch. A super gift, but also to enjoy at home. 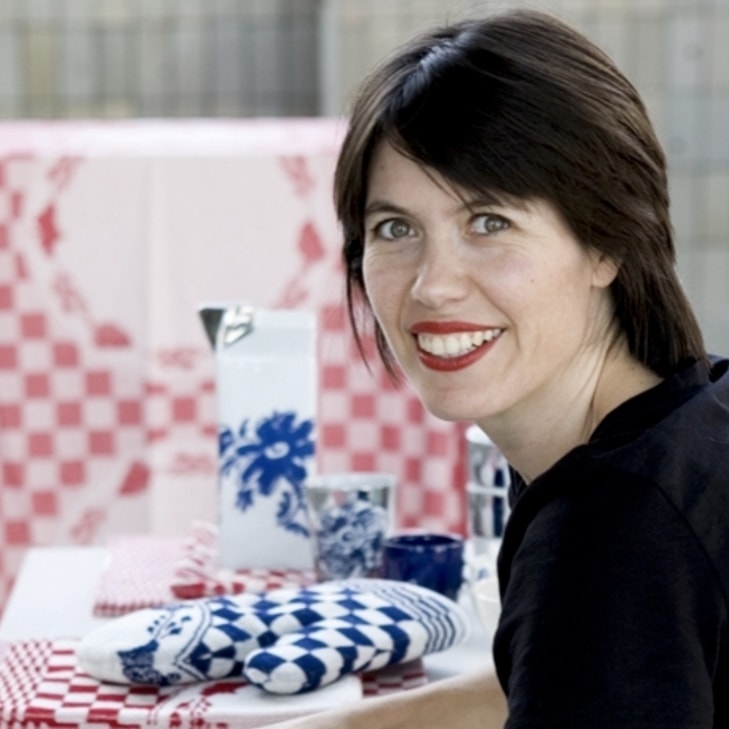 In the collection of Christmas decorations of Royal Delft there are also Christmas balls (Ø 7 cm), mini balls (Ø 5 cm), a Christmas bell and a Christmas drop. 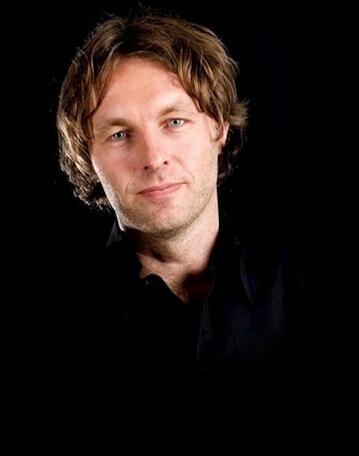 Contemporary and typically Dutch. Not only gorgeous in a real Christmas fir, but also great in an artificial Christmas tree or a wooden Christmas tree.